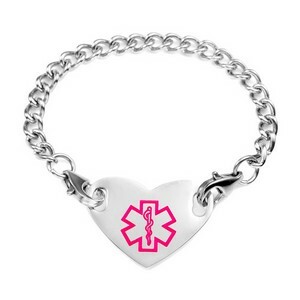 This stainless steel chain bracelet has a hypoallergenic and non-corrosive 316L surgical stainless steel ID heart tag, with a pink medical symbol on front that can be engraved. 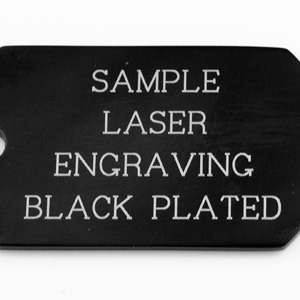 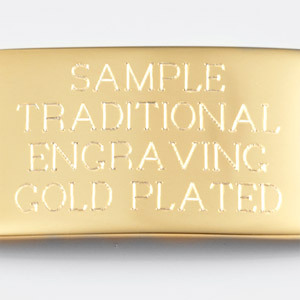 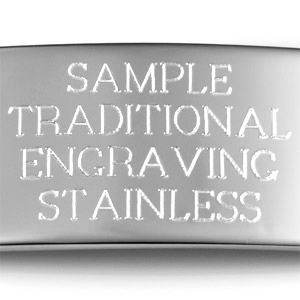 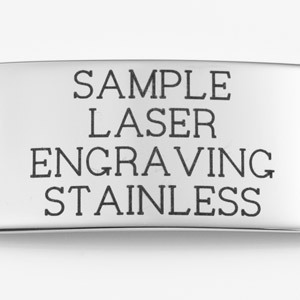 Choose traditional (etched in) or black laser engraving]. 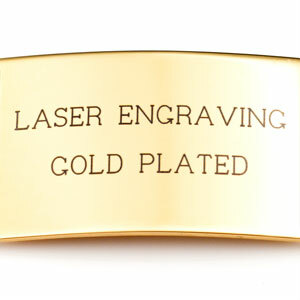 Bracelet measures 5 1/2 inches in length.